Apple iOS is one of the most popular smartphone in World-Wide. As Steve Jobs (Late) was the founder of Apple Platform. 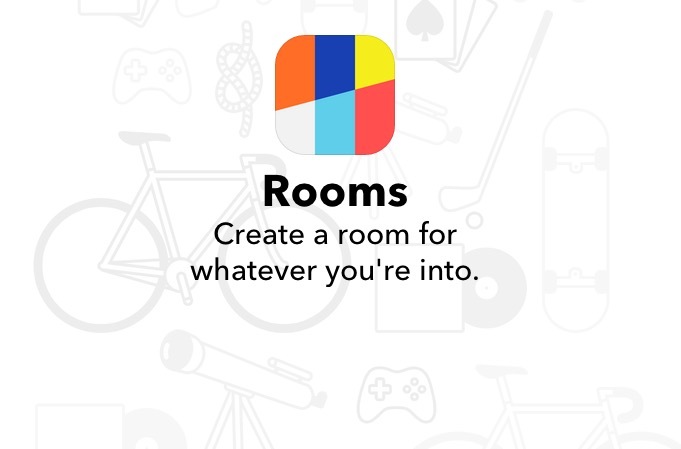 We do not have any correct idea that why this platform is given the name of Apple. 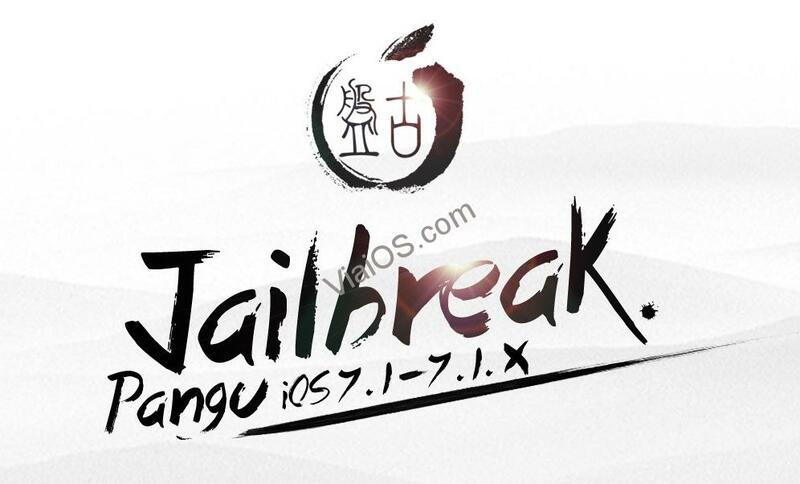 Apple iOS usually coming with new features in iPhone and iPod Touch as well as in iPad. iPhone 2G was the first smartphone which was launched by Apple. It was the first touch phone in the world and through iPhone 2G Apple earned many Dollars as we know also got much reputation in the world. Apple iOS is not like other smartphones. Usually Apple ID is needed before downloading any Application from AppStore. Without Apple ID we are unable to download App directly from App Store. Some People Thought we have to spent some dollars for creating an Apple ID. It is wrong to said this. We are able to create Apple ID without spent dollars or any thing. 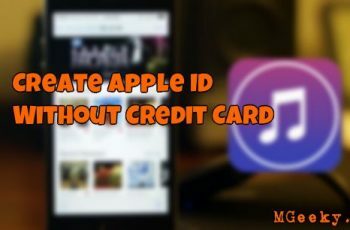 Actually there is a step by Apple which needs your credit card/ Debit Card information in case if you buy any App so Apple will able to deduct Money from your given Account information. 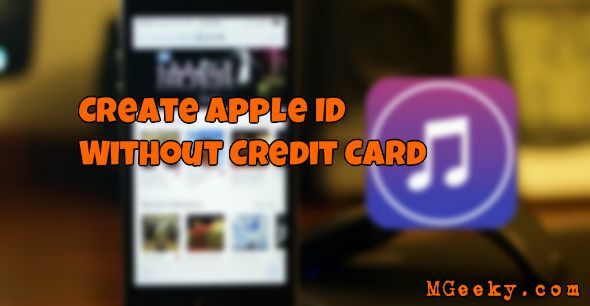 Follow the steps to create Apple ID without billing and payment method. If you have installed iTunes on your PC then Open it. If there is any account logged in then sign it out. Go to the search tab and then type the name of any free application name. Example Search Facebook it is an free application. Tap on Get Button. And then iTunes will demand Apple ID. Select Create New Apple ID. In next step information is required. 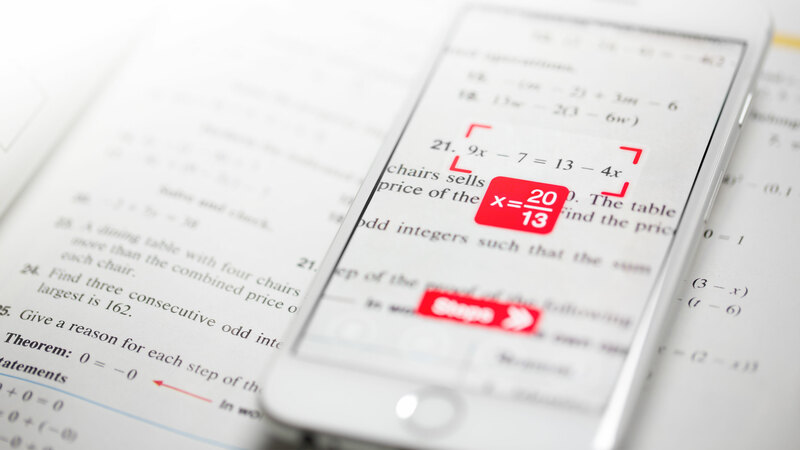 Fulfill the information carefully without any cheating and use unique information. After providing Account information billing information is also required. This step needs to be done very carefully. 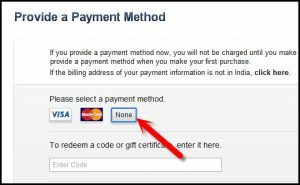 When it Ask about payment method, Choose None option in credit card. Fulfill the other required information shortly with relax and carefully. Your Apple ID can also be used in iCloud and for other purposes. Avoid giving your Apple ID to any other person if you have activated your Apple ID on your iCloud panel.